Most homes in Maryland have asphalt shingle roofs. Find out why this option can provide you with the greatest value at the best price. A roof is a vital part of any home because it gives protection to everyone living inside it from severe weather and precipitation, while it also protects the structure. When a roof has crossed its expected lifespan, or is damaged to a point beyond repair, it makes sense to go in for its replacement. This replacement must be undertaken on priority as the greater the delay in doing so, the greater are the chances for the structural integrity of your home to be compromised. 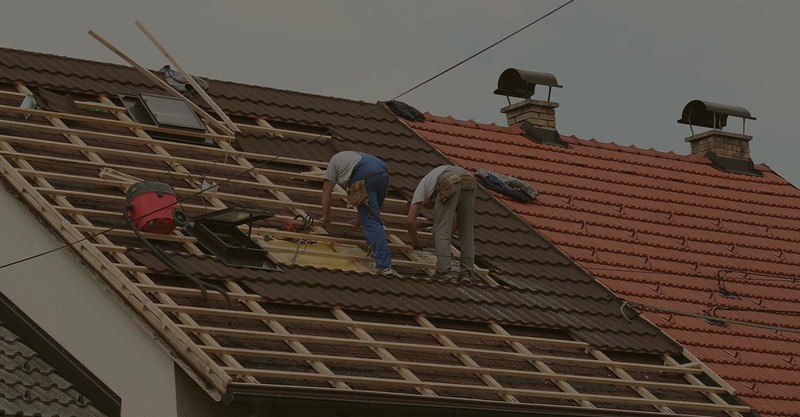 You will do well to get in touch with the professionals at Roof Replacement Pros of Baltimore who understand roof replacement and who have worked in your locality for years. You can get them to help you to get any roofing services that you require for your residence or commercial establishment. How Do You Know You Need a New Roof? When the roof on your property is leaking through gaping holes, has asphalt shingles missing, buckled or curled, it is then obvious that your roof needs replacement. These signs that indicate the need for roof replacement may not be always obvious. That is when you need to take a judgment call. It is best that you take the advice of experienced professionals, who have an experience of at least five years before you make such a call. The professionals at Roof Replacement Pros have been in the business for a number of years and will never advice roof replacement if just a few shingles on your roof are missing or damaged. 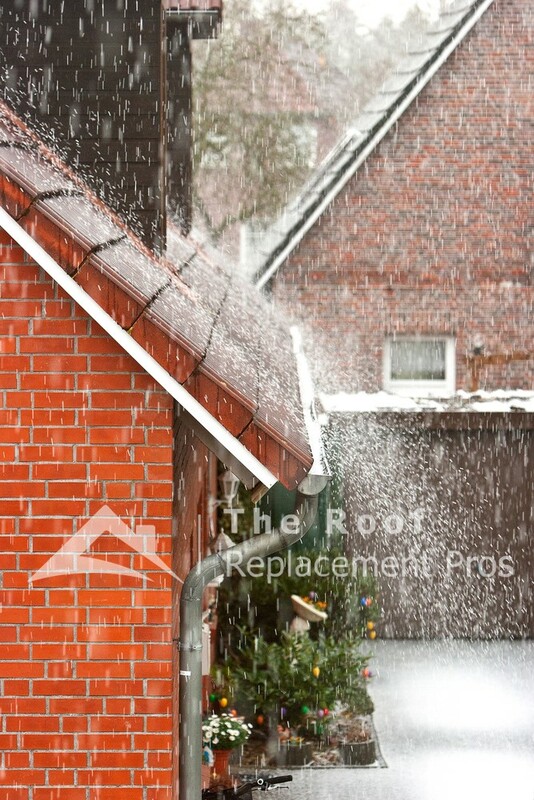 But if the roof is leaking into the attic, then it can be more economical to replace the roof instead of repairing it. Roof problems can arise from blocked gutters or flashing that is missing. These defects do not indicate a need for roof replacement, as long as they are detected and attended to in time. Extensive damage can, however, call for the need for replacement. Over the last year, residents of Baltimore County have dealt with a number of storms causing significant damage. Many residents have had roof problems because of hail damage, wind damage, and storm damage. Contacting an insurance company first is not always the best solution. If your neighborhood has been in the path of a hail storm, a qualified roofing contractor can pinpoint where the hail damage has occurred, and evaluate your roof alongside an insurance adjuster. A roofing contractor is the first call you should make prior to contacting your insurance agent. When you have an average income, it may not be easy for you to decide on roof replacement. Cost is a crucial factor when you need to make this decision. Other factors that can influence the decision are the extent of the damage to the roof and its age. When the roof has a substantial leak even the most experienced roofers will not be able to stop this moisture from getting in, without dismantling the entire roof. They will then need to change the plywood on which the roofing rests. A roof that is more than 25 years old, has outlived its usefulness, and repairs to a small section may lead to further portions gradually requiring frequent repairs. When you replace the roof, you are opting for a cost-effective and long-term solution that will take care of your roof problem worries for years to come. If you are still undecided about the need for roof replacement, ask us at Roof Replacement Pros to carry out an inspection. This way, you will get a quotation that will not cost you anything. We will also lay out the options available to you and will suggest materials that are ideally suited to your roof needs and the climate in your area. We will tell you about the advantages and disadvantages of each material that we will use for the roof replacement. You must appreciate that proper installation can have an impact on how your roof will perform. It, therefore, becomes imperative that you get this work carried out by the best and most experienced contractors. 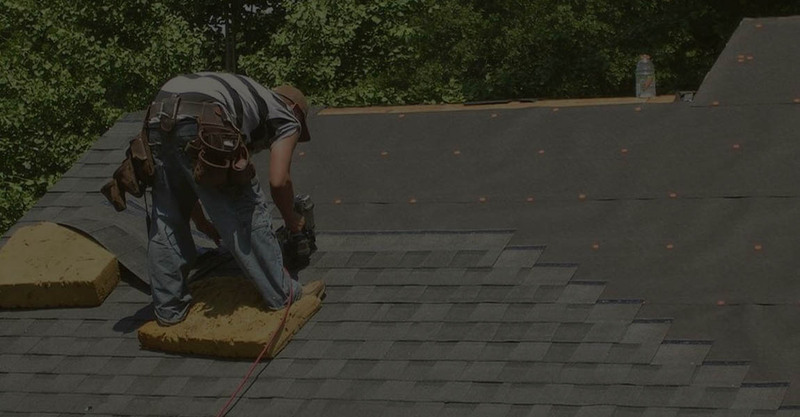 At The Roof Replacement Pros of Baltimore, we can give you service of the highest quality, warranty on labor and extreme customer satisfaction for any roof replacement work that we undertake. The roof is one of the most important parts of your home, and that is why we, the Roof Replacement Pros of Baltimore, are here to assist all residents in Baltimore County to replace or install a new roof at an affordable price. Making a decision to replace your entire roof is not easy, and that is why we will guide you through the entire process. We will inspect your roof in Baltimore Maryland and provide you a free estimate of the job that needs to be done. We will explain your roofing options to you and help you choose the best roofing material that will perfectly suits your budget and individual needs. Our company’s motto is 100% customer satisfaction, so we won’t consider our job complete until you are entirely satisfied. If you have noticed signs of roof deterioration, it would best to give us a call and schedule a roof inspection and consultation. Our objective is to be the # 1 provider of roofing systems in the area. We are committed to quality service and total customer complete satisfaction. Not every roofing system has to be changed. When we arrive for your price quote, we will share our method to assist you achieve the best outcome at the most inexpensive cost. You won't see our television advertisements plastered all over the morning news channels. We count on consumer referrals and word of mouth which permits us to keep our prices low and our quality high. We use just the finest materials on all of our roofing system replacement tasks, and choose not to stint quality materials. 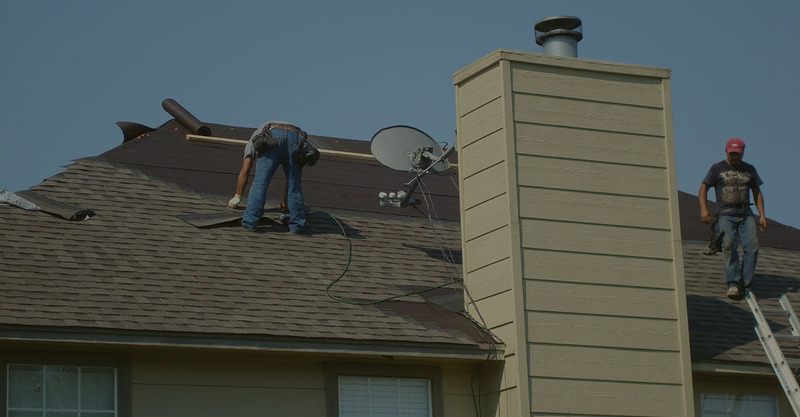 You will likely only need to change your roof one time, we will guarantee it is done right. The Roof Replacement Pros have e assisted numerous homeowners in the State of Maryland when dealing with storm damage as a result of hefty rainfalls previously this year. We have actually collaborated with insurer and property owners to have insurance claims paid due to hail damage in Montgomery, Frederick and Howard County. Wind damage has likewise caused major mayhem on residential houses, townhomes, condominiums as well as commercial structures throughout the state of Maryland.